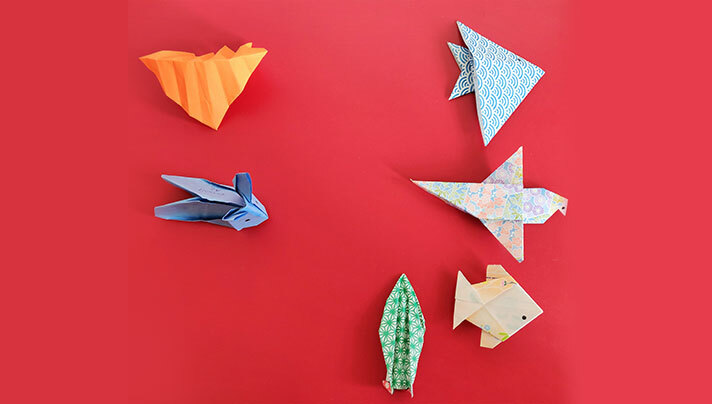 Origami, (ori meaning "folding", and kami meaning "paper") is the art of paper folding. 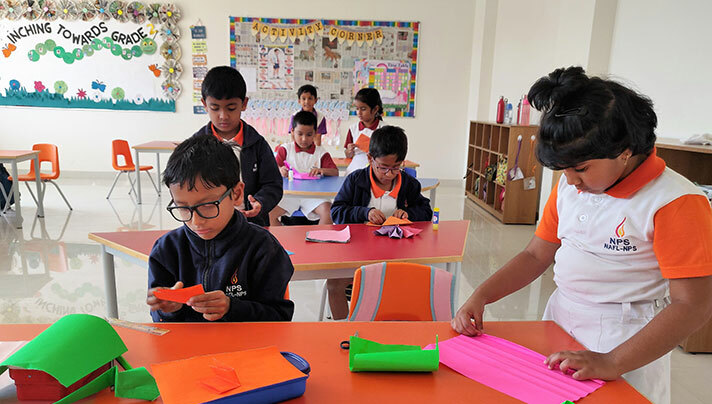 Origami Competition was conducted on 11 January’19 for grades 1 to 3, to develop the imagination and creative skills amongst students. The whole class participated in the competition and they were judged on different measures like neatness, presentation and creativity. The judges were amazed to see the transformation of a flat sheet of paper into a finished sculpture through folding and sculpting. 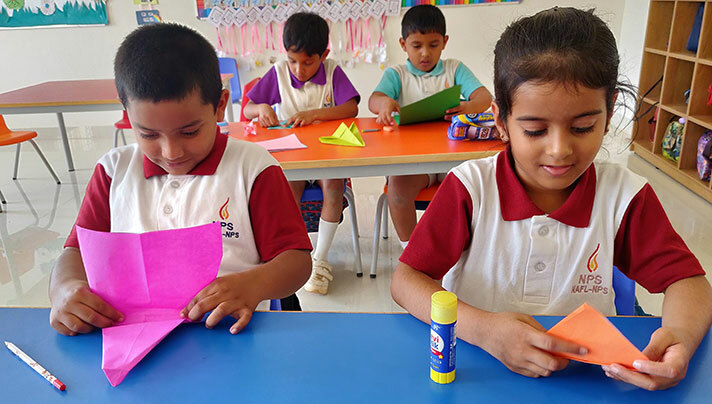 Children created unique and exclusive shapes and structures to showcase their finesse in paper craft. They made house, fan, fish, flower, boat, butterfly, dog, bird etc. and displayed them with great pleasure. Overall, children participated enthusiastically in the competition and amazed the judges by creating wonderful art work.